One sure fire way to elevate and maintain high quality healthcare is to take care of your staff. Stallion Group believes that when you have medical personnel who work in a challenging, yet fulfilling, environment they can take better care of patients. Effective patient care is directly associated with the happiness of our employees. Healthcare companies can better achieve their objectives when they take care of the people who care for their patients. Stallion Group was founded by a proficient team of staff coordinators. Having worked in the industry themselves, they knew what both employers and employees need in other to function harmoniously together. The focus of the company is in creating personalized scheduling to fit each individual’s lifestyle. The highest salary rates and early, generous vacation privileges are among the many benefits Stallion Group employees enjoy among others. Our promise is in providing your company with recruitment and staffing solutions that work best for your particular healthcare setting. 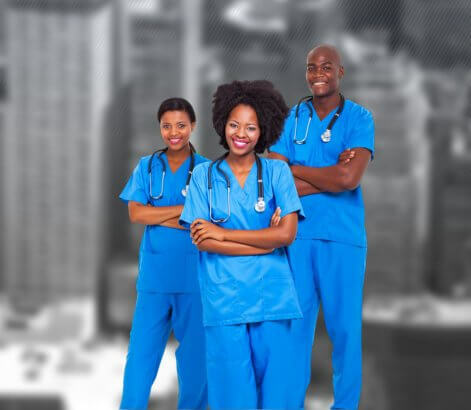 Our Medical Staffing Agency in Brooklyn, NY pays attention to your skill set requirements and we are equally dedicated to providing medical professionals with rewards and compensation that will keep them motivated to perform well. Work with our recruitment experts at Stallion Group. 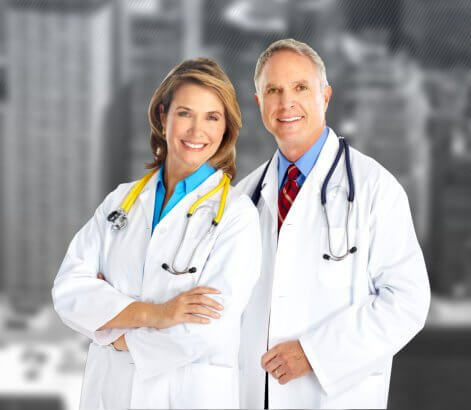 Call our NY healthcare staffing agency at 718-435-4646 for assistance. We look forward helping you in any way we can.